This project is one of 3 new digital/film commissions made as part of Live at LICA's 'Making Frames' artists bursary scheme. Marguerite’s interest is in using film to expand, question and play with the viewer’s sense of time, control and perspective. 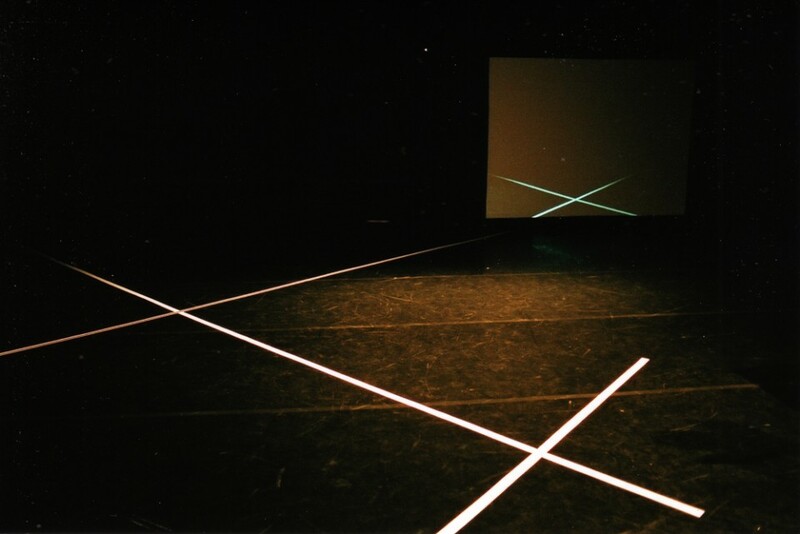 Through the Making Frames commission she will continue to develop her work with live video feed, this time working with projection in outdoor and site-specific spaces. Her interest is in finding ways of exploring the self-reflexive structure of the feedback loop in order to catch the passerby in a dance with their own projection. Whilst challenging the viewer / participant’s sense of space, the work will draw together the real space and the projected space and bring about a playful and humorous interchange. Marguerite Galizia trained at London Studio Centre and London Contemporary Dance School, graduating with a BA (Hons) degree in Contemporary Dance in 2003. As a dancer she has worked with a number of independent choreographers including Rick Nodine and Jan De Schynkel, as well as participating in research work with Miranda Pennell, Janet Randell and Carol Brown. In 2004 she received the Marion North mentoring scheme award from the Bonnie Bird Choreography Fund. 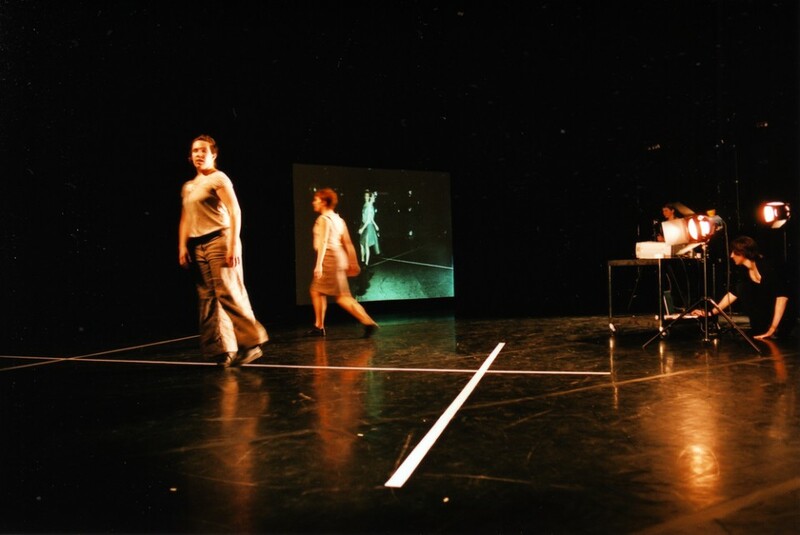 In 2005 she was a part of Chisenhale Dance Space’s Artists Programme. 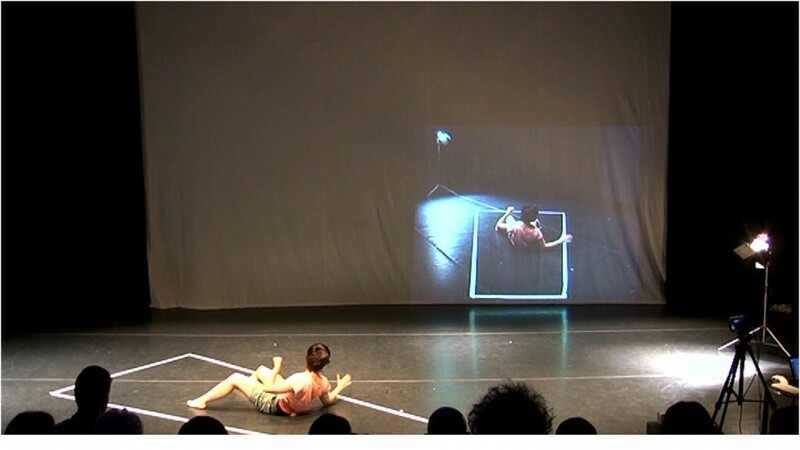 In 2007 she returned to London Contemporary Dance School as a postgraduate choreography student, graduating with an MA in Choreography in July 2010. In 2010-2011 she was a bursary artist at DanceDigital. She received sponsorship from the Lisa Ullman Travelling Scholarship fund to participate in the 2011 Interaktionslabor in Germany. She is currently on DanceDigital’s Catalyst Scheme.